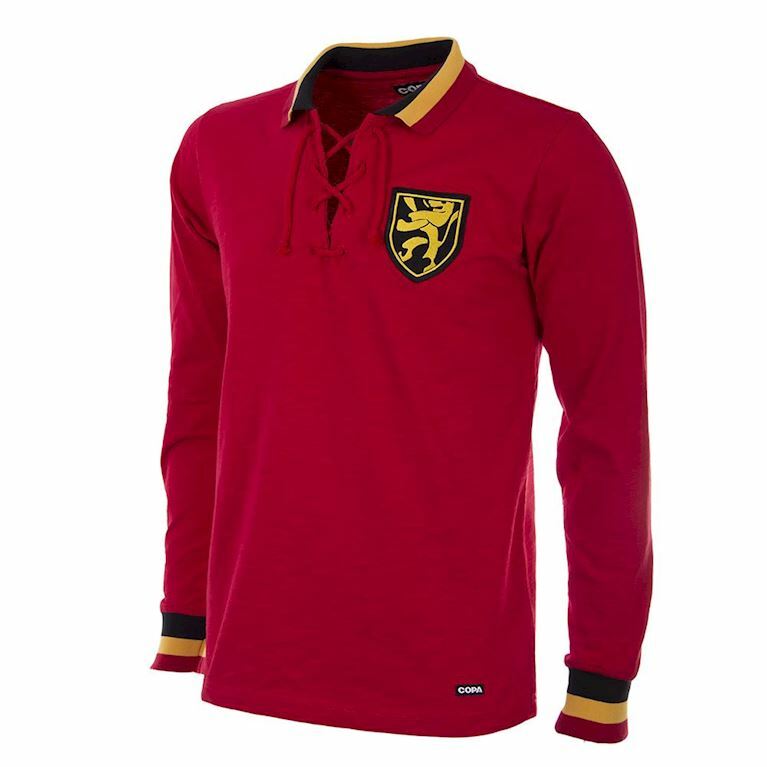 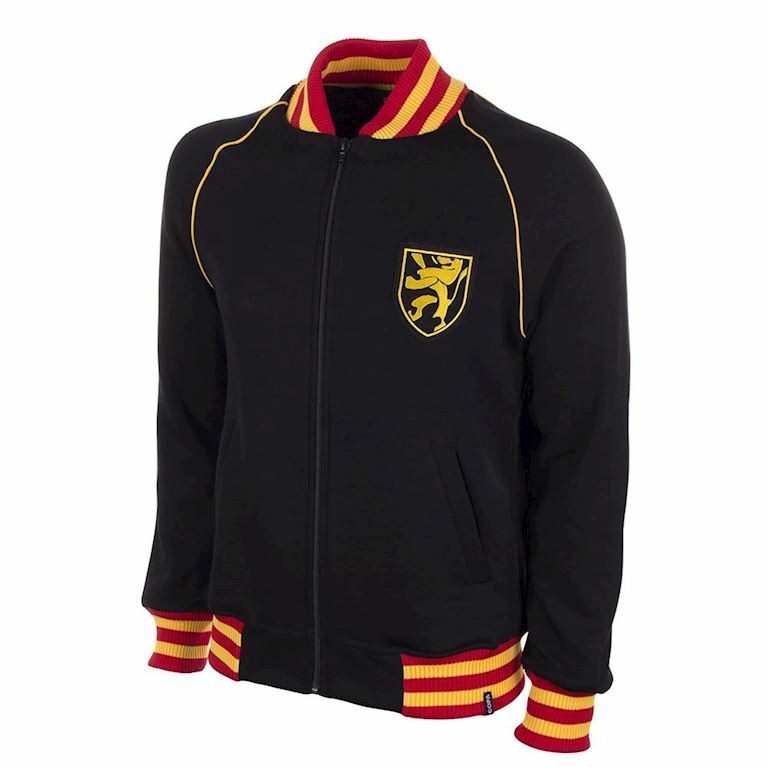 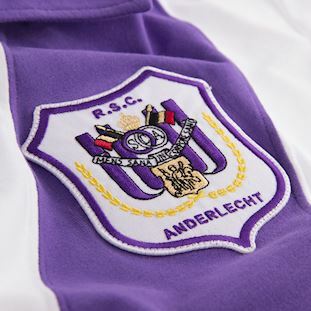 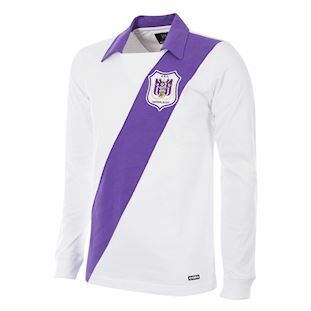 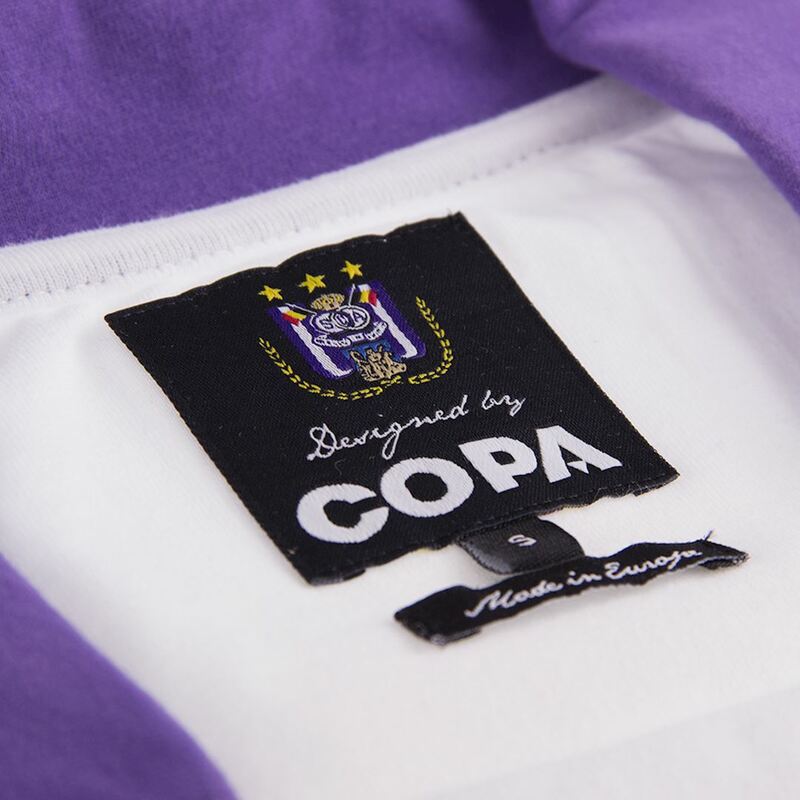 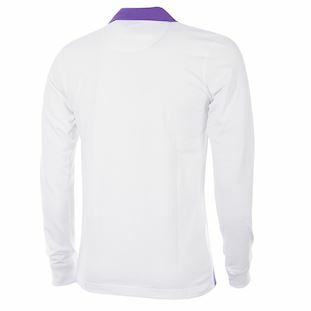 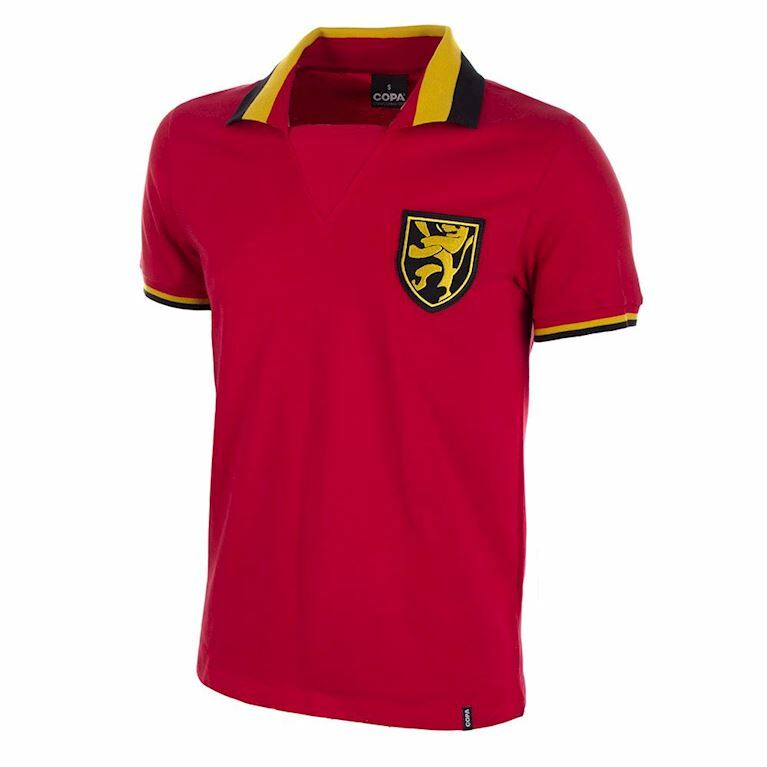 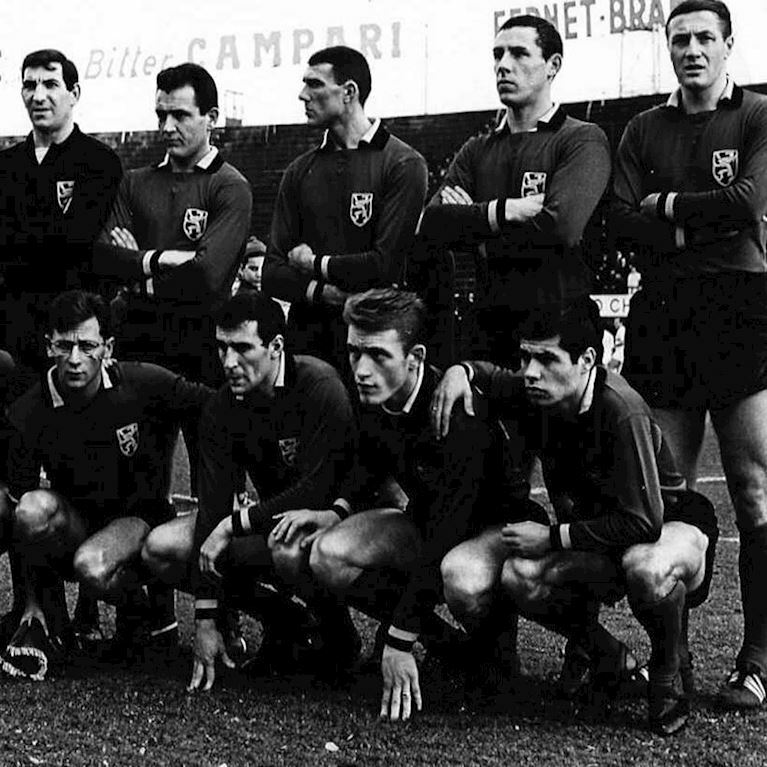 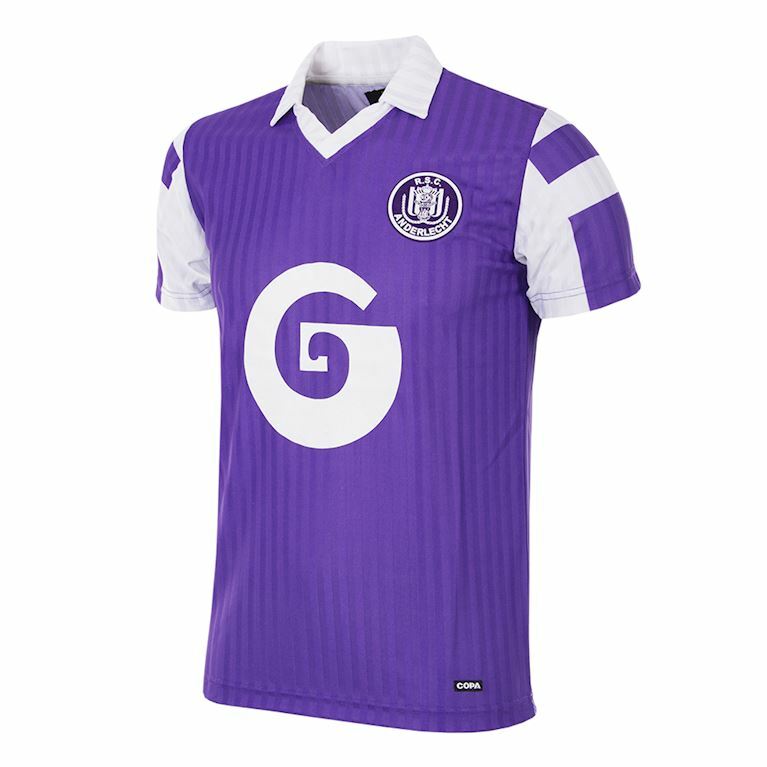 Anderlecht dominated the Belgian game during the 1960s winning six titles, though the 1962-63 season was one in which the focus was very much European rather than domestic. 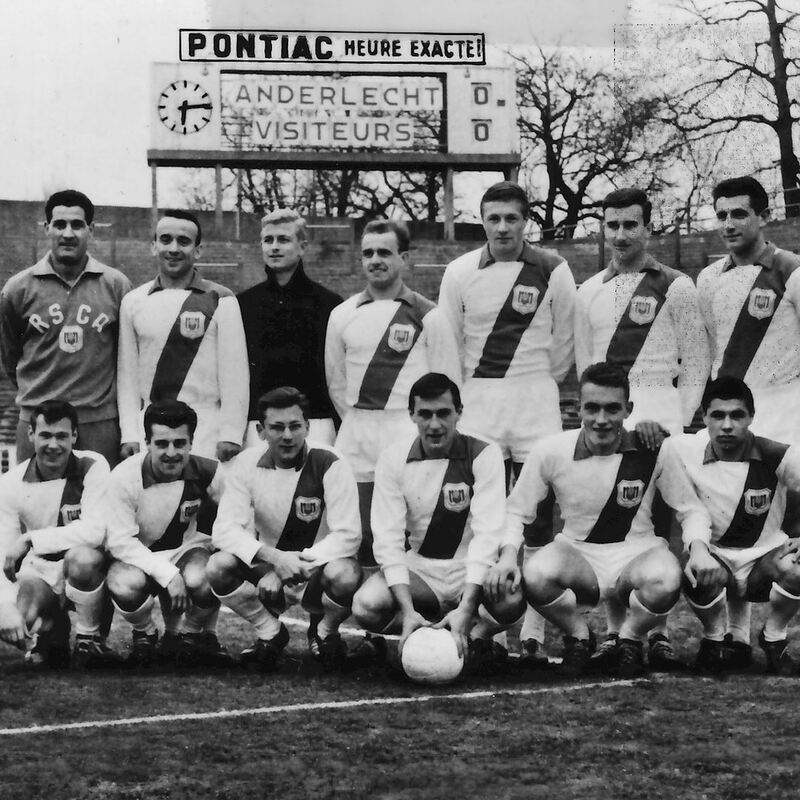 The Brussels giants ended their League season in a modest third place but put themselves on the international map by eliminating mighty Real Madrid in the Preliminary Round of the European Cup. 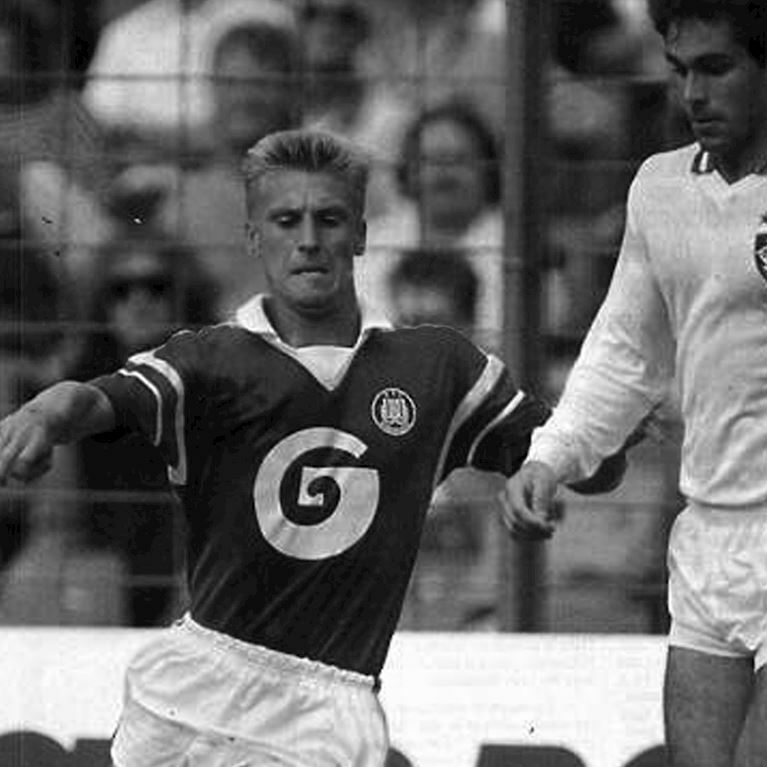 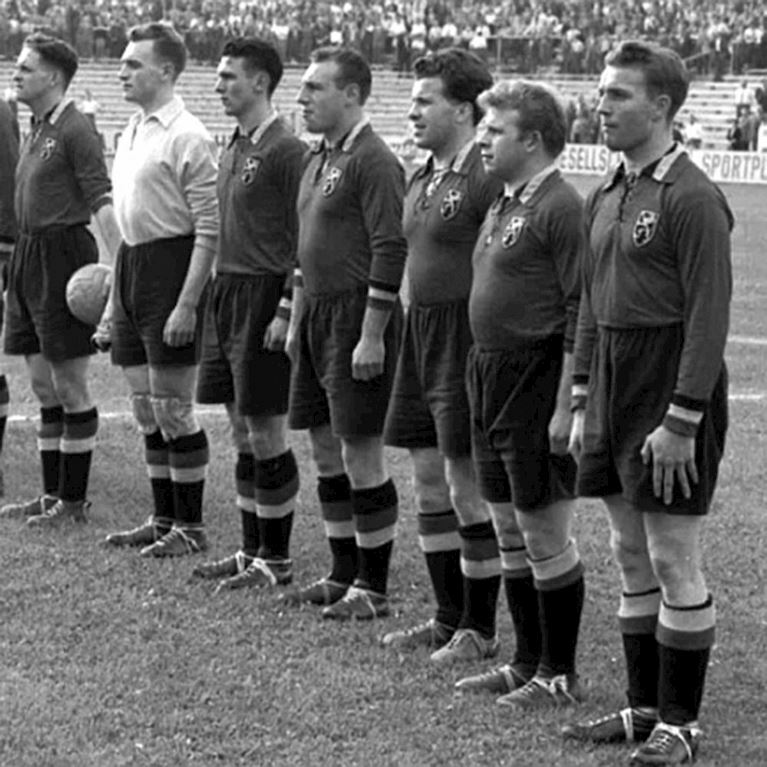 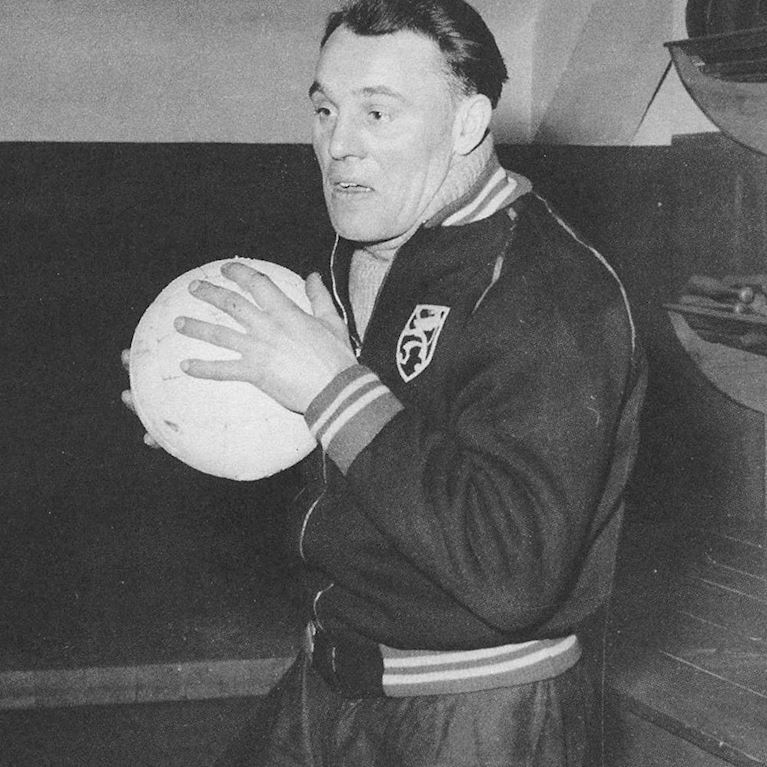 Under hugely influential French coach Pierre Sinibaldi, Anderlecht progressed to the Quarter Finals of the competition before elimination by Scottish club Dundee, but the world was now very much aware of the brilliant talent like Paul Van Himst, Jef Jurion, Wilfried Puis and Laurent Verbiest in the Belgian club’s ranks.